We are based in Lisbon but we have our team spread across Germany, Spain and UK and we are planning to soon take over a new market and increase our pool of 90K+ users and 200+ active companies! 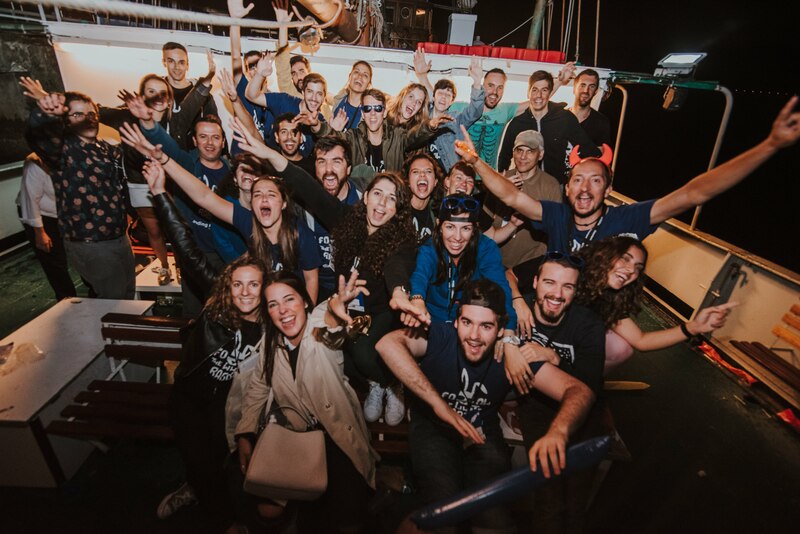 “To provide the best human experience when looking for a tech job in Europe"
This is the mission of our Talent Success Team and we are looking for someone who's looking to make an impact in the lives of real people to join this team. Being part of this team means you are going to help people land jobs and to make better career decisions. As Talent Success Lead you will be dedicated to guide the team and create strategies that will help our users achieve the goal of getting a job and guarantee the metrics are met.